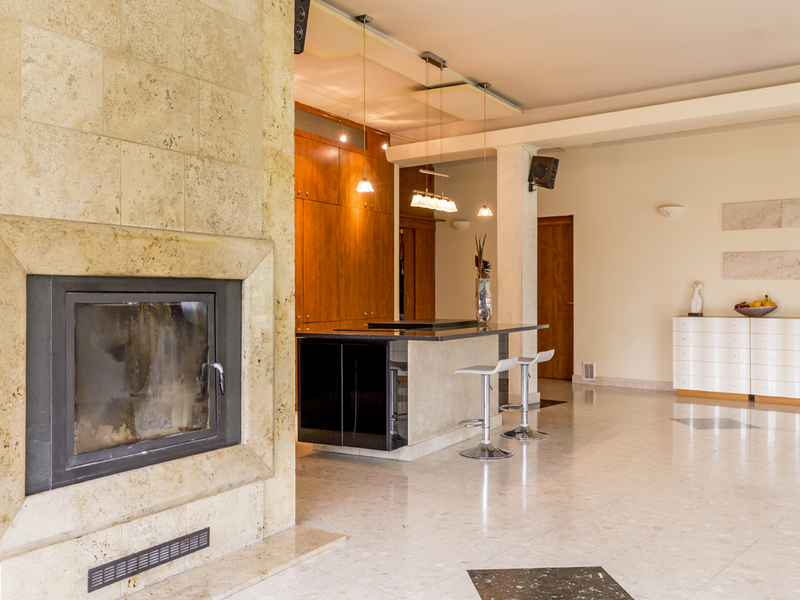 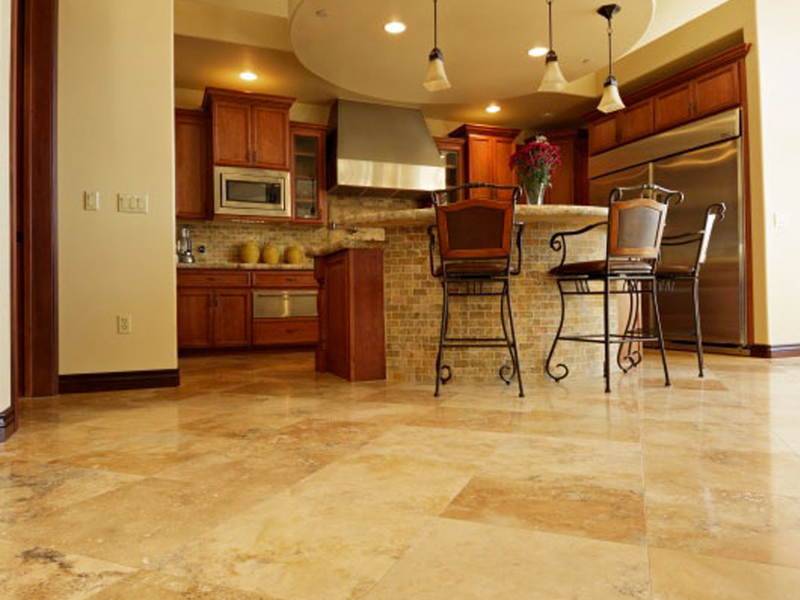 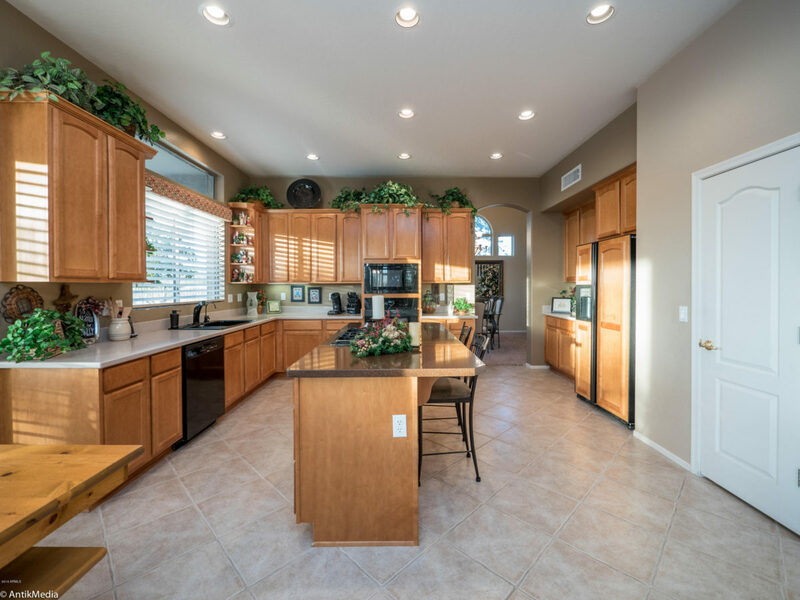 Nothing enhances the light of your kitchen like the classic Roman travertine. 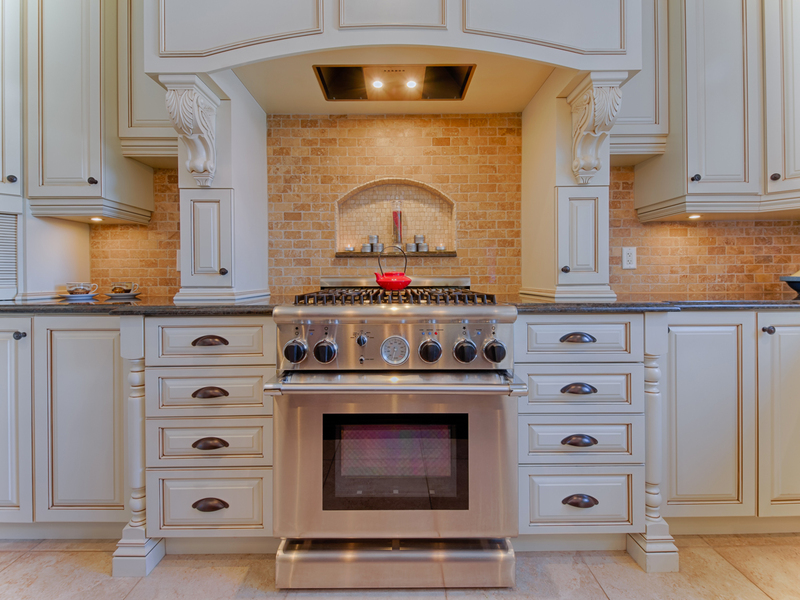 Style and elegance. 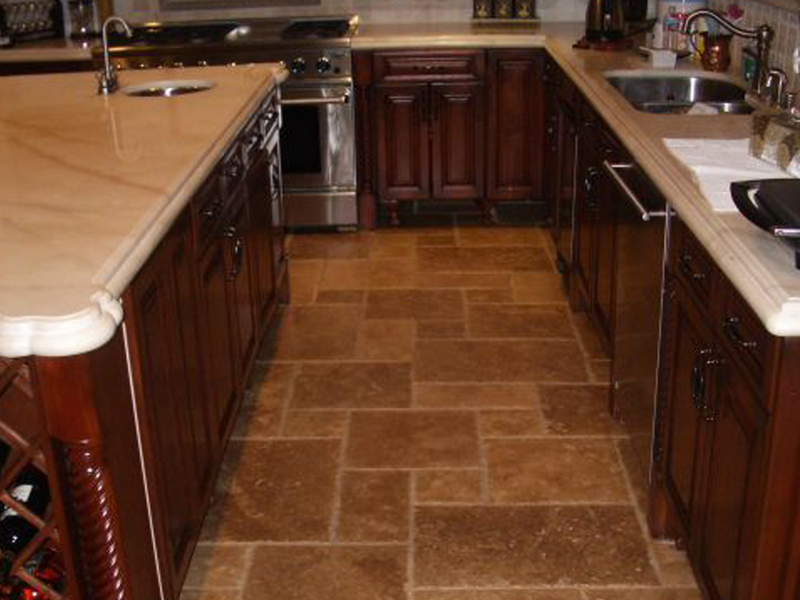 Even in the largest kitchens, the unmistakable style of the country travertine. 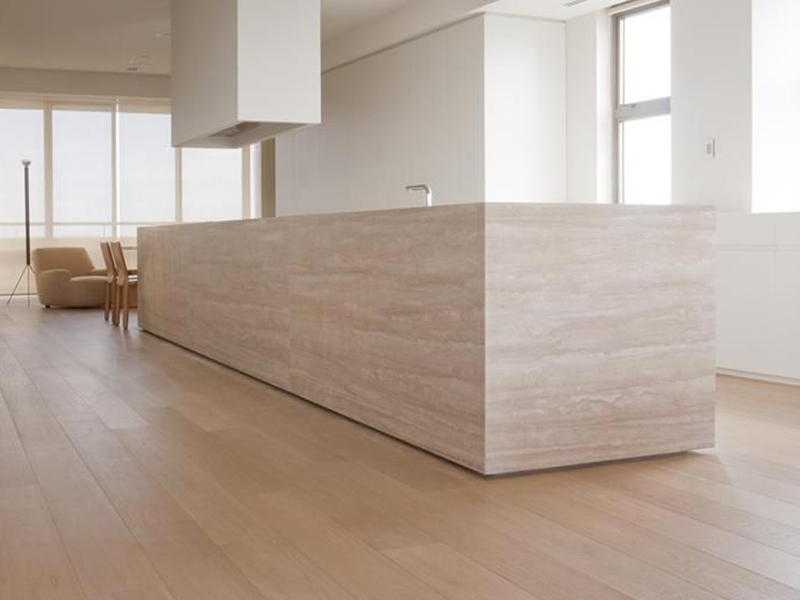 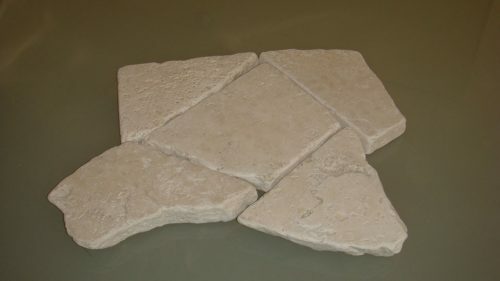 The floor in travertino classico cross cut travertine combines with the wood of your kitchen for an unmistakable style. 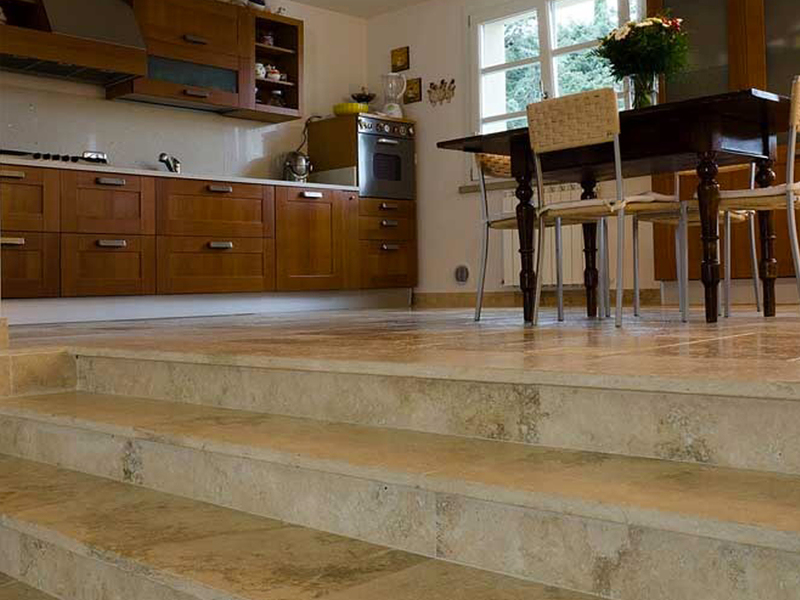 The floor in rustic travertine and the table in Carrara marble, give character to your kitchen. 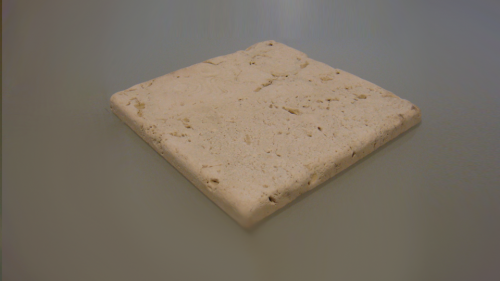 The elegance of classico vein cut Roman travertine, transforms your kitchen into a unique and design environment. 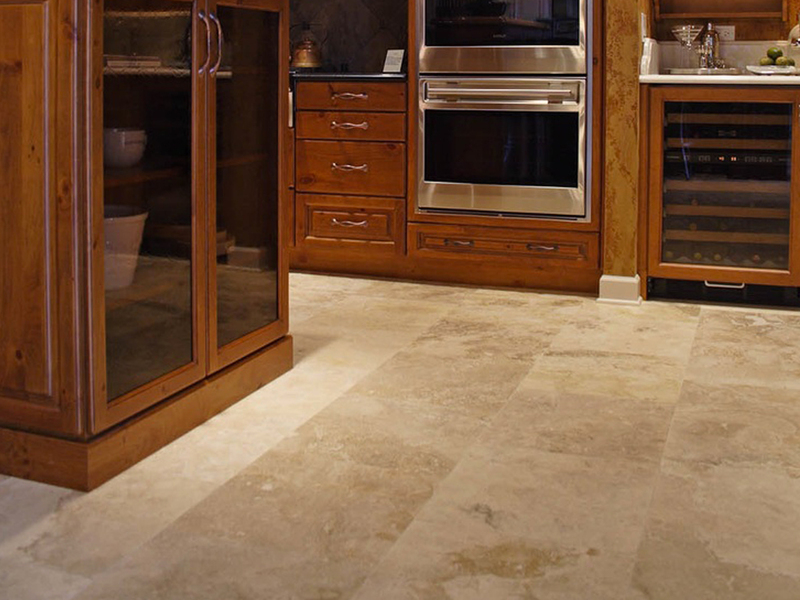 A modern kitchen with a rustic flavor thanks to the magic of noce cross cut travertine Tiles with chipped edges and brushed surface. 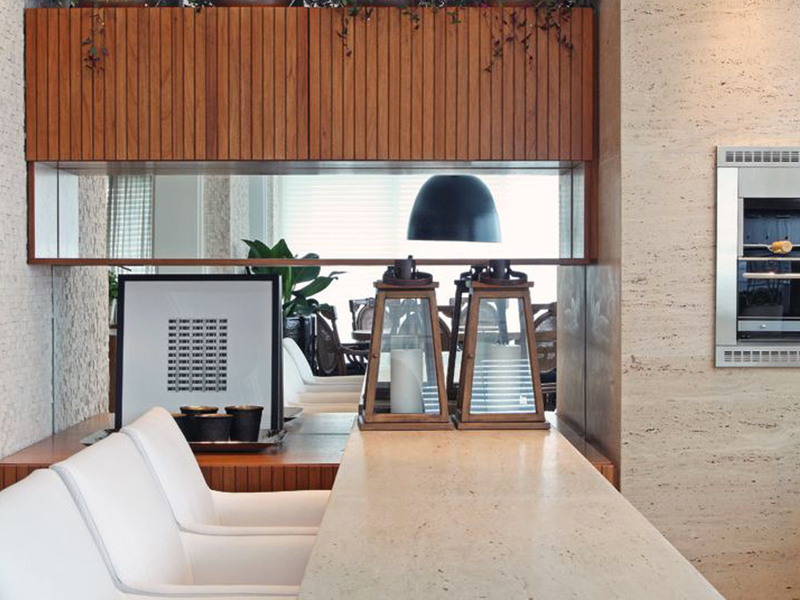 A modern kitchen with a touch of rustic travertine. 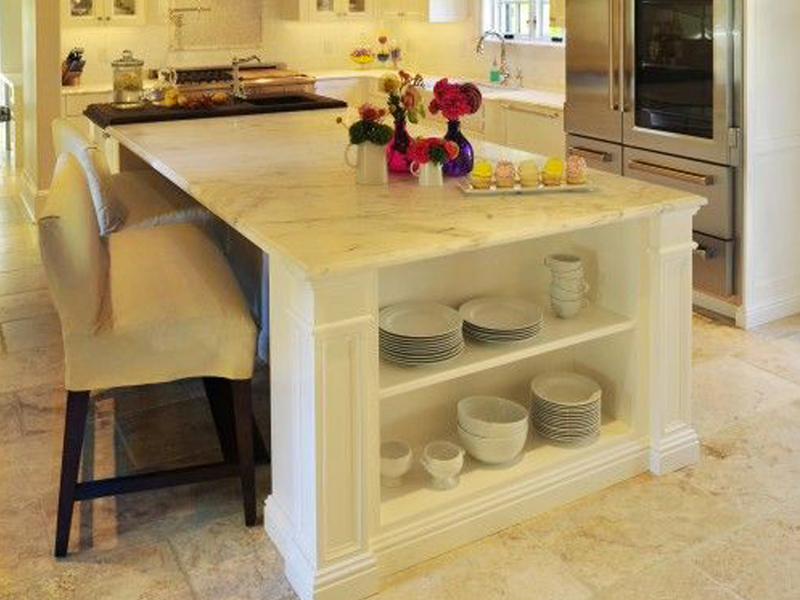 Kitchen in travertine, for a personal touch.